The kitchen is the heart of your home. During the holidays, people gather around to help with cooking, experience the delicious aromas, chat with each other, and sneak a taste of the upcoming meal. 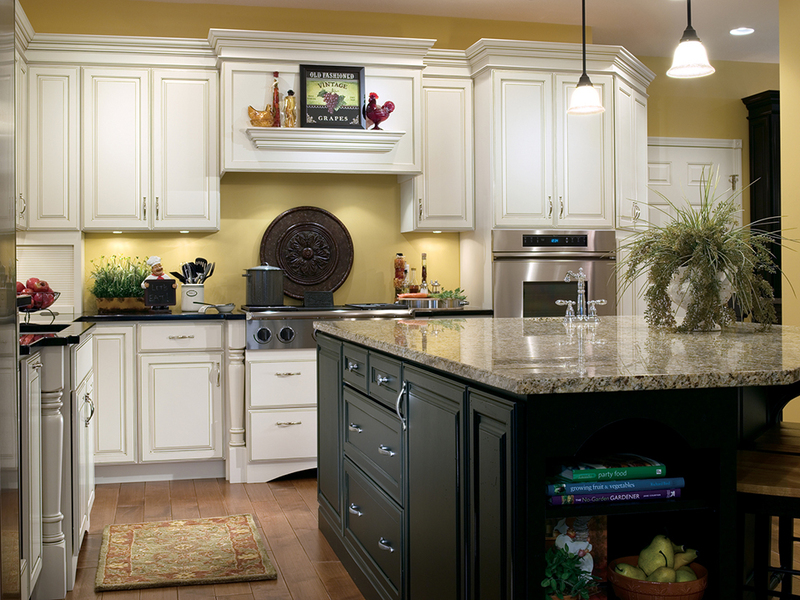 However, if your space feels crowded or outdated, you need a kitchen remodel. Cincinnati homeowners have trusted Kitchen & Bath Innovations for 50 years to create beautiful kitchens for them; let us show you why. 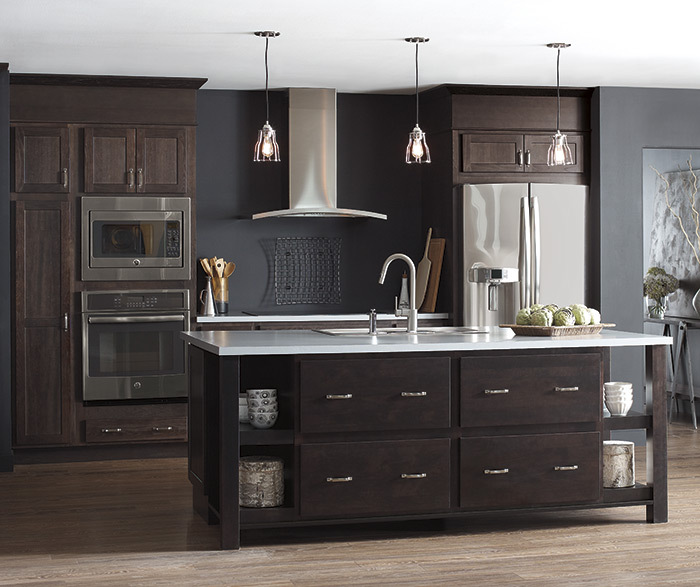 Kitchen & Bath Innovations is a family-owned and -operated company that we established in 1964. Since that time, we have transformed people's dream kitchens into reality. We know that once you get the kitchen of your dreams, you want it to last for years to come, and that's why we offer quality, durable products. Whatever piece you need, we have a selection that will meet your expectations. 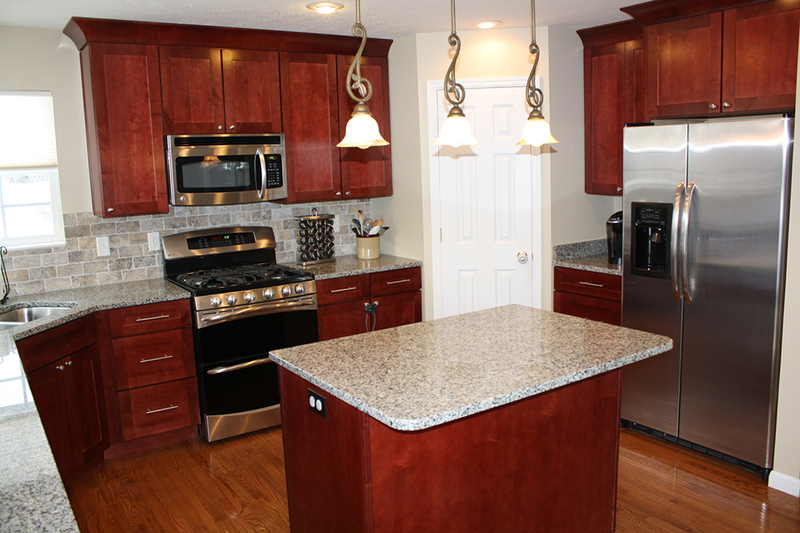 For example, our Cambria Quartz countertops are 93% pure natural quartz. Each countertop comes with a lifetime warranty, flatters different design styles, and costs a fraction of the price of similar materials. We strive to be honest and upfront with every customer who walks through our doors. You can trust that the price we list for your kitchen remodel is accurate and will not change once the renovations begin. Our licensed, bonded, and insured staff goes through rigorous training, and our designers understand the latest trends. Each member of this team can provide you with the expert information and installation that you need to create the space you want. Visit our showroom located at 8001 Beechmont Avenue to see our products. 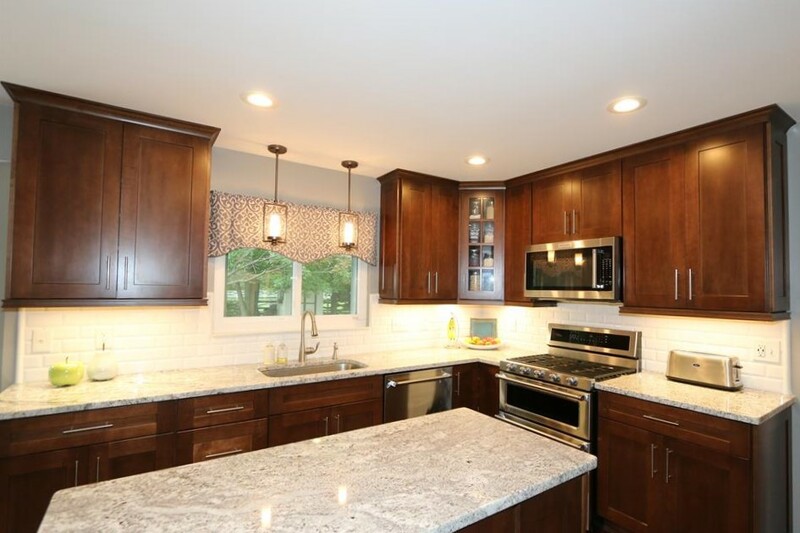 Or, call our office at (513) 631-8210 to speak with an expert about your kitchen remodel in Cincinnati. Diamond Cabinets shown in Coconut with a chocolate island. Cambria counter tops. 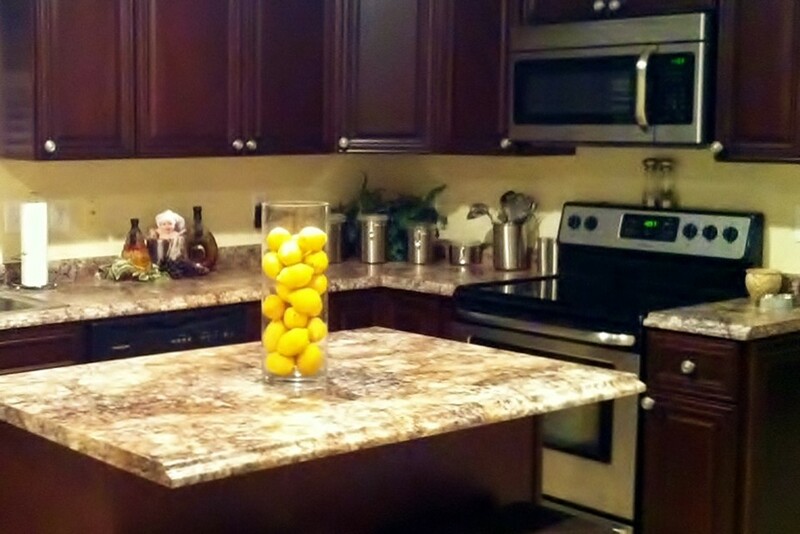 Granite counter tops and wood cabinets. Beautiful canbinets and tile backsplash. 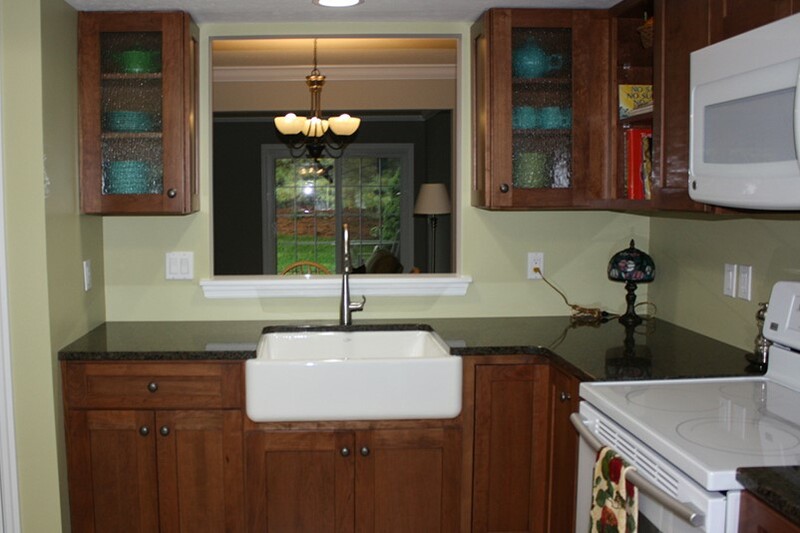 Granite bar and wood cabinets. 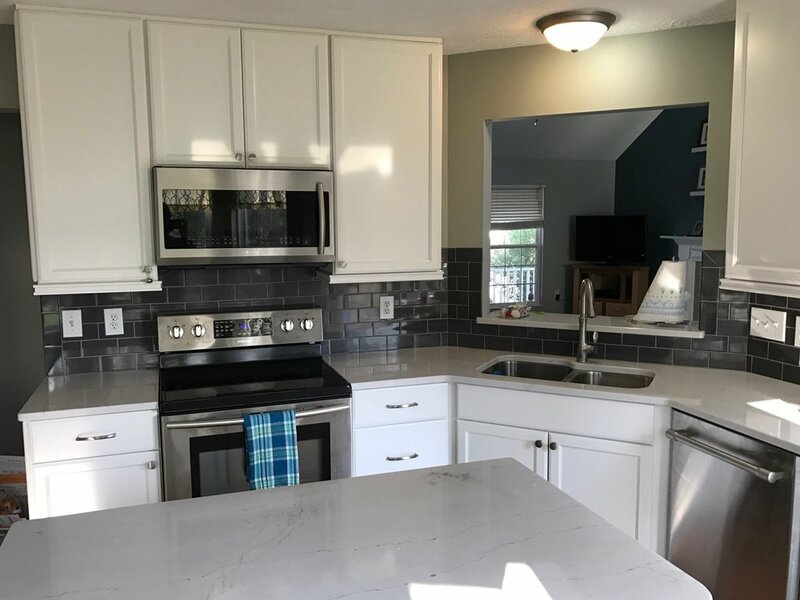 White Cabinets and Granite Counter Top. 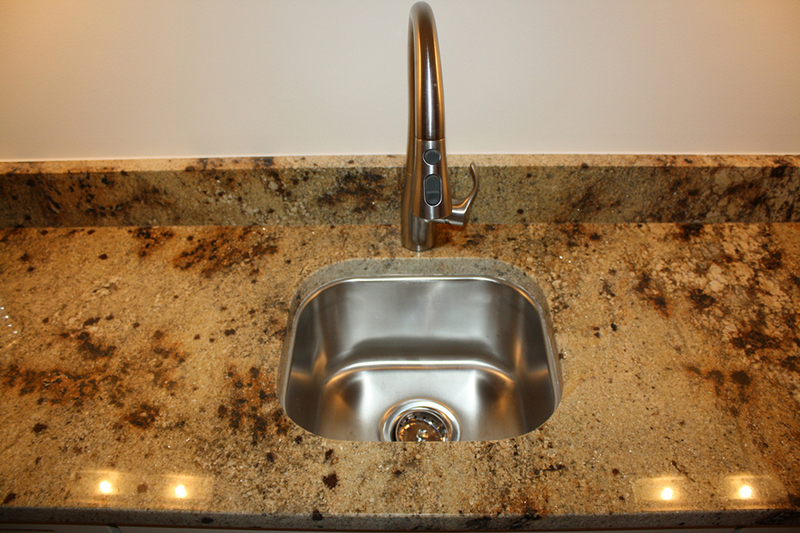 Sink and Granite Counter Top. 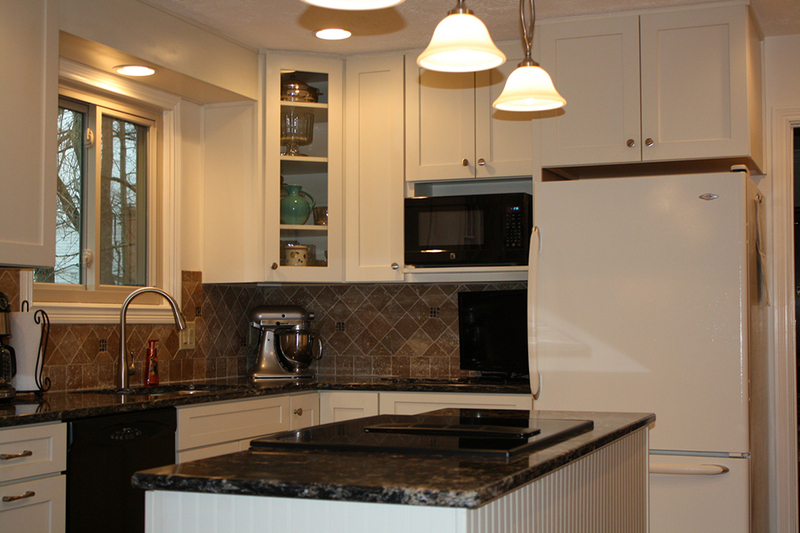 Custom Kitchen Designs KB Innovations Cincinnati Ohio. 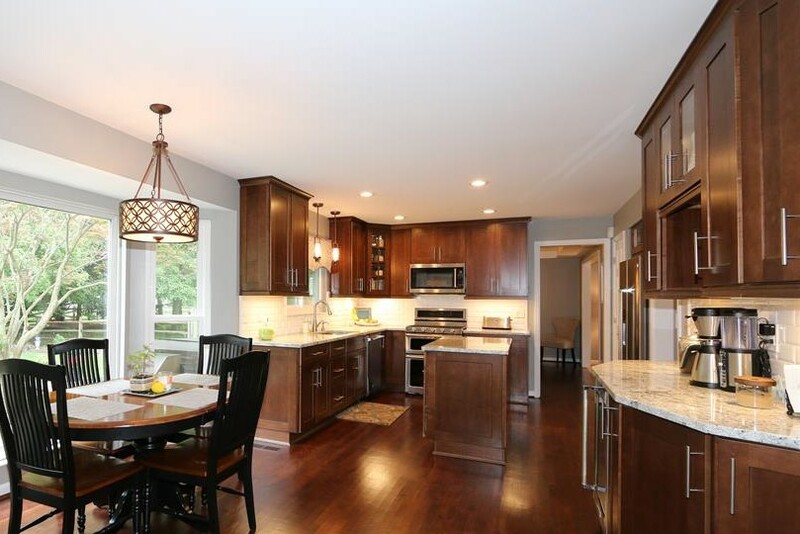 KB Innovations Creates New Kitchen Designs in Anderson Township Ohio. 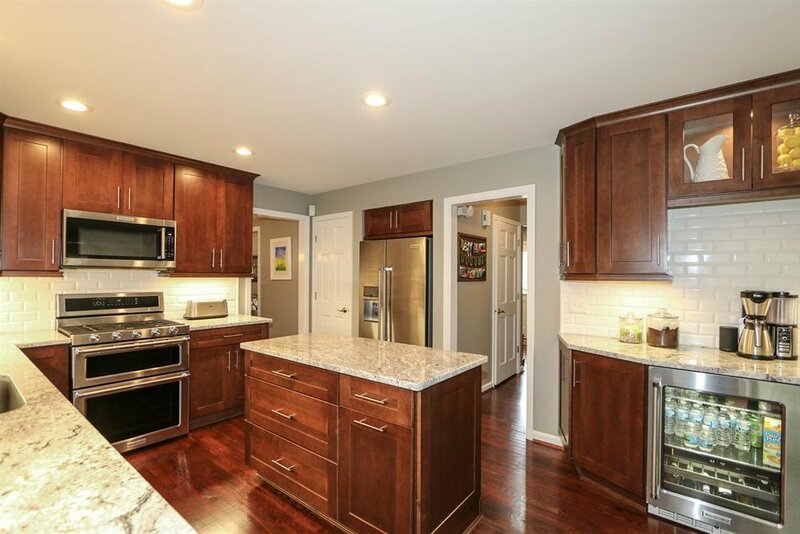 Kitchen Remodeling in Cincinnati Ohio. Cincinati Ohio and Anderson Area Kitchen Remodel. KB Innovations Cincinnati Ohio. Kitchen Remodel. Stainless Steel Sink with Granite Countertop. Cincinnati Kitchen Remodel, KB Innovations. 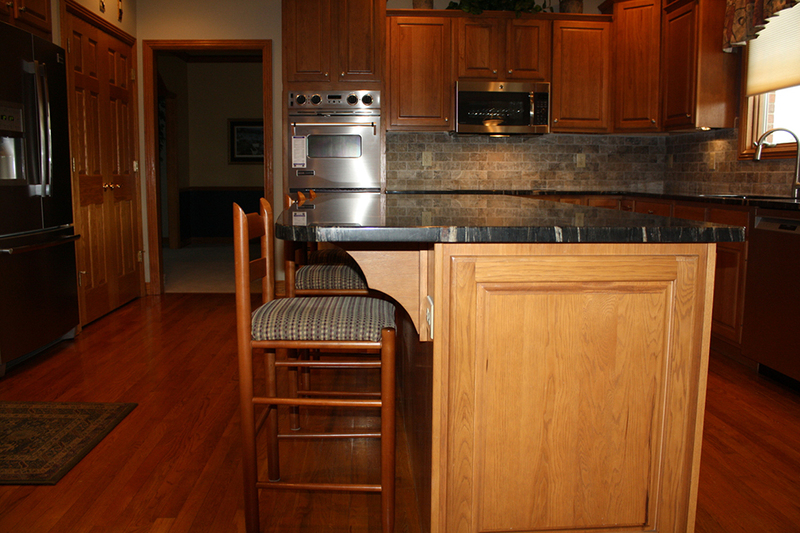 Tall Kitchen Cabinets with Granite Countertop. Cincinnati KB Innovations Design Work. Kitchen Redesign with Granite Work. Countertop, Sink and Island Kitchen Design. Cincinnati Ohio Kitchen Design Work. 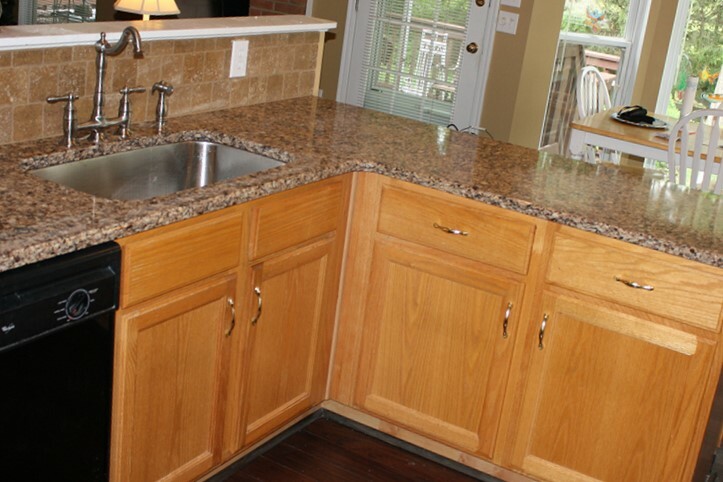 Kitchen, Sink and Granite Counter Top. Kitchen Remodel Cincinnati, Anderson Ohio. Custom Design for Kitchens, Cincinnati Ohio. 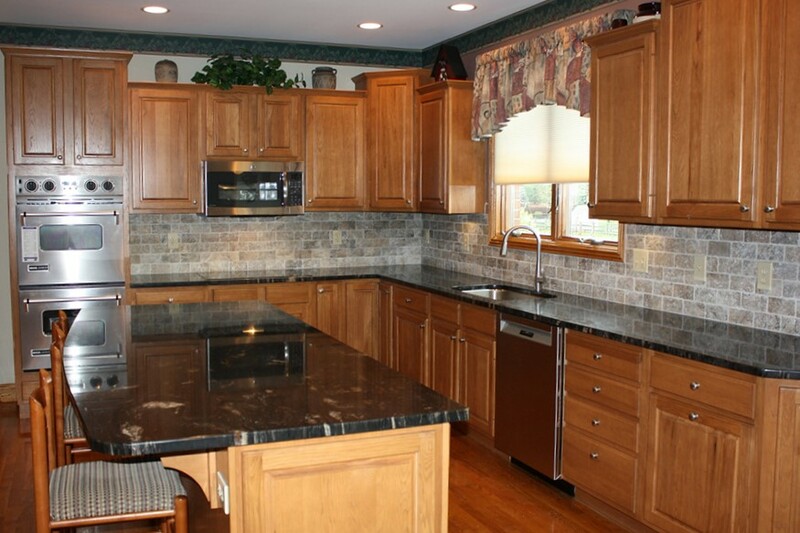 Professional Kitchen Remodeling in Cincinnati.